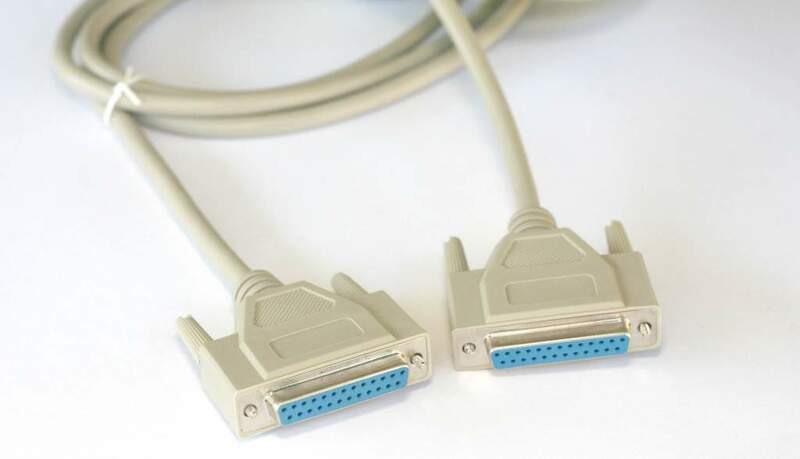 Cable with DB25 Connectors Wired Straight Through. 25 Conductor with Drain wire. Straight through pin to pin. DB 25 Female to DB 25 Female.